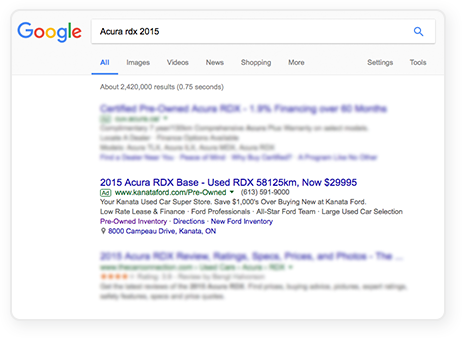 At EDealer, our expertise in Search Marketing and Social Media Marketing helps your dealership sell more cars online. When you choose EDealer to help your dealership with online advertising, the result is a fully managed solution with expertise and knowledge of the industry. Online Advertising will dominate the other channels in your marketing mix through pure production and return on investment. In addition to Search Marketing and Social Media Marketing, our team has the expertise to deploy highly targeted campaigns across the display network, remarketing channels, YouTube. 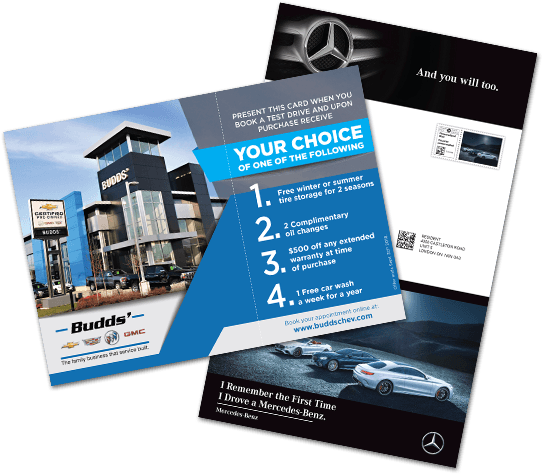 Bottom line, we want to reduce your costs, drive qualified traffic to your website, increase leads and above all, help you sell more cars online. Search Marketing, also known as, PPC or SEM, allows you to purchase ads on the world’s biggest search engine, Google. Search Marketing offers great return-on-investment because you only pay when someone clicks on your ad. Search Marketing amplifies quality traffic and leads to your website and lowers your overall customer acquisition costs with the strongest ROI metrics in automotive marketing. 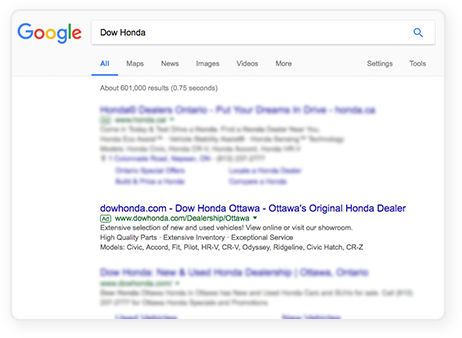 What sets e-Dealer apart from other Search Marketing providers? This means we advertise your inventory exactly as it’s shown on your website. 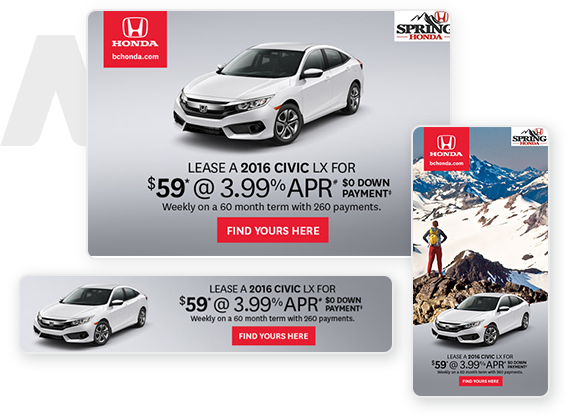 Add a new vehicle to your inventory – an ad is created. Sell three cars today? The ads will be removed. As a Google Premier Partner, EDealer is among the top suppliers in North America offering fully managed SEM. Through our partnership, we leverage the knowledge and expertise of the top experts around the world. Stay ahead of the curve by gaining access to the newest features and products offered by Google to fit your marketing and advertising needs. 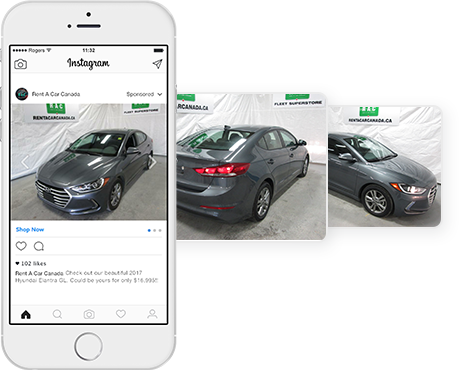 Facebook, who also owns Instagram, is no longer about comments, likes and shares for your dealership. While these are still important, these platforms now offer highly robust advertising platforms that allow you to drive traffic to your dealership website with creatively compelling ads.Advertising on Facebook and Instagram is a great way to drive traffic to your website from mobile devices and both are also hugely popular platforms amongst growing markets like millennials and women. It’s easy to target in-market customers on Facebook because they collect so much data around user’s social activity. 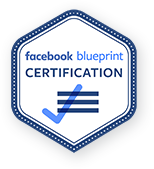 For instance, since the platform is primarily mobile, Facebook can identify if a person has visited a car dealership if the Facebook app was open while in the dealership. Beyond targeting, Facebook and Instagram offer a number of unique advertising options including lead generation, coupon offers and driving traffic to your website. These ads are visually compelling and creatively flexible. 90% of your website visitors leave without a trace. Utilizing Power Target, you can now engage with approximately half of those who leave your website without engagement.